Visit our Tips from the Pro page for answers to some common painting questions. 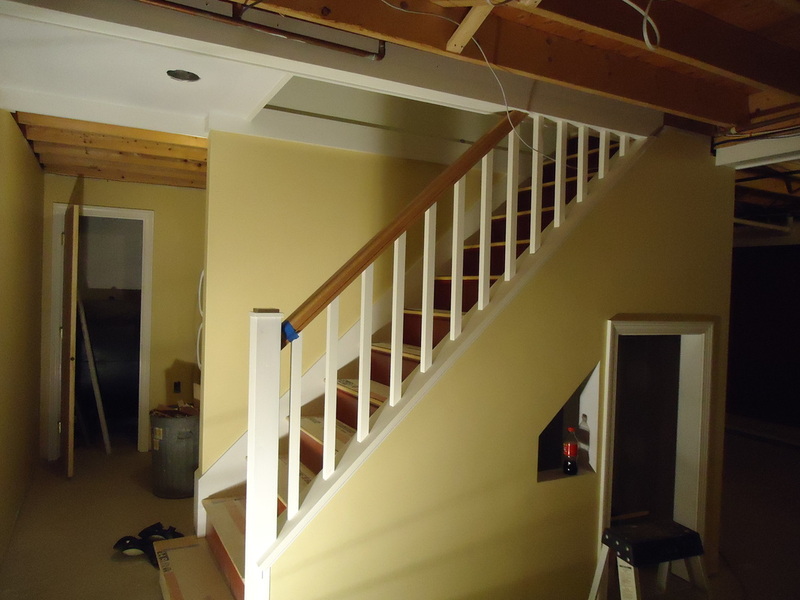 When you hire AC Vasquez Painting, the job will be completed professionally and thoroughly. Owner and primary painter Carlos is happy to answer questions and address concerns before, during, and after your painting project. If for any reason you are not satisfied with a job, we are happy to talk with you, determine what needs to be done, and make it right.